From Monday 29th June 10 am to Tuesday 30th June 6 pm. The hands-on training on pNMR shift calculations is directed at all fellows (and at other members of the ITN nodes) who would like to learn how practical calculations are done, both for molecular systems and for solids. On the molecular side we will concentrate on the 2008 Pennanen/Vaara shift theory and some recent extensions to understand how different terms in the theory can influence the shifts in various systems. This includes contact as well as pseudo-contact shifts together with orbital contributions. For systems with S > 1/2 the influence of zero-field splitting (ZFS) will be of particular importance, and for example non-Curie temperature dependences may be studied. The calculations will use a combination of molecular codes (Gaussian, ORCA, MAG) combined via shell scripts. Solid-state calculations will be limited to the theory without ZFS but will also have a look at contact and non-contact terms as well. Here the comparison between different possible codes (CRYSTAL, CP2K, Quantum Espresso) and the role of bulk susceptibility corrections will be in focus. The training will consist of seminars on the theoretical background as well as explicit test calculations by the trainees under supervision. The trainers include Martin Kaupp (TUB), Jiri Mares (OULU), Ladislav Benda (TUB), Arobendo Mondal (TUB, ESR2), and Roberta Pigliapochi (UCAM, ESR4). 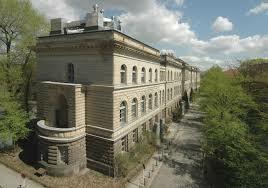 This Applied Training Course will take place at the Institut für Chemie of Technische Universität Berlin, Department of Chemistry, School II, sec. C 7,Straße des 17. Juni 135,10623 Berlin. It is organised by Prof. Martin Kaupp of Technische Universität Berlin. 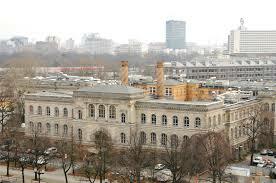 The Laboratories of the Institute of Chemistry are situated on the main campus of TU Berlin (Charlottenburg Campus). To reach the Institute of Chemistry you can use either the subway station Ernst-Reuter-Platz, S Bahn station Tiergarten, or the train station Zoologischer Garten. 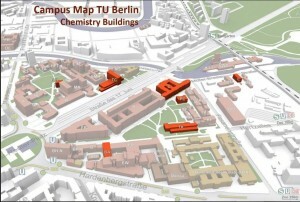 See Building C on the above map, Straße des 17. Juni 115: Inorganic and Analytical Chemistry, Organic Chemistry, and Physical and Theoratical Chemistry. 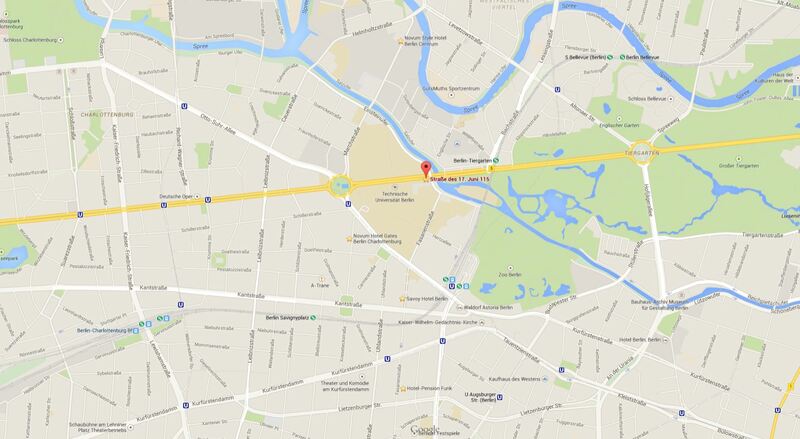 How to get to TUB Berlin : please click here. No fee is requested from ERs and ESRs of the pNMR partner groups. All students need to cover their expenses for accommodation and meals. Lunch can be taken at the TU canteen : Mensa TU Hardenbergstraße. Recommended hotels are located with a star on the map below. Project Partner Name * Please enter your home institution.